﻿ Durban Manor Hotel and Conference Centre Durban. JIMAT di Agoda.com! Ada soalan mengenai Durban Manor Hotel and Conference Centre? Terletak di Pusat Bandar Durban, Durban Manor Hotel and Conference Centre merupakan tempat menarik untuk memulakan pengalaman di Durban dan kawasan sekitarnya. Dari sini, tetamu boleh menikmati akses mudah kepada semua yang bandar meriah ini boleh tawarkan. Hotel moden ini berada di sekitar kawasan tarikan bandar yang popular seperti Konsulat Jerman, Konsulat Amerika Syarikat, Galeri Seni. Ambil kesempatan daripada pelbagai perkhidmatan dan kemudahan yang tiada tandingan di hotel Durban ini. Hotel ini menawarkan pelbagai kemudahan di lokasi untuk memuaskan hati tetamu termasuk yang arif. Alami bilik dengan kemudahan berkualiti tinggi sepanjang anda menginap di sini. Sebahagian bilik menyediakan televisyen skrin rata, internet wayarles, internet wayarles (percuma), bilik larangan merokok, penyaman udara untuk memudahkan tetamu berehat dan kembali bertenaga. Hotel ini menyediakan kemudahan rekreasi yang baik seperti taman untuk membuat penginapan anda benar-benar tidak dapat dilupakan. Dengan lokasi yang ideal dan kemudahan sepadan, Durban Manor Hotel and Conference Centre sangat memuaskan hati. Hotel is very clean, it could do with an upgrade though and still keep its heritage. I would definitely recommend and book there again. The building is historical, but the facilities are well kept and updated to modern standards. The accommodation is clean and functional, and meets all the needs of the traveller who will not be spending most of their time in the building. Parking is provided with a 24-hour guard, and staff are friendly and approachable. The location is well suited for business in the CBD, and access to the major roads & highways is relatively easy. My stay had me leaving before breakfast, and so I can not comment on the food. 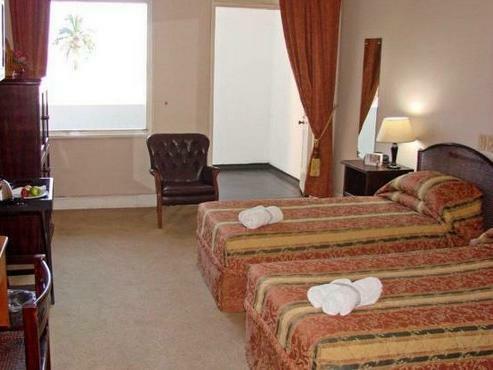 The pictures on the website is far from what you can expect when you actually visit the hotel, very deceiving indeed. Staff were unhelpful when approached for assistance. Most disappointing was there is a very unpleasant smell that is present in the air, near rooms 27-35 not sure if this is the case everywhere in the hotel. This hotel provides guests with an enchanting experience. Housed in a wonderfully eccentric, rambling Victorian building right across the road from the harbour, the accommodation is conveniently located, comfortable, and good value for money. 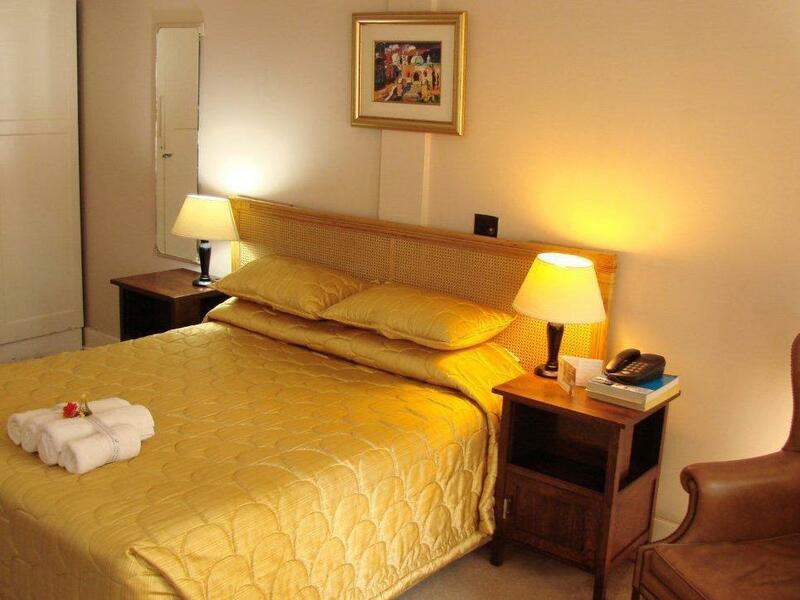 Though the building is old and showing signs of wear and tear, the rooms are comfortably furnished and kept to an excellent level of cleanliness. During our stay, one wing of the hotel was being repainted, so there is evidence of maintenance initiatives. Staff are to be commended for their friendliness. I had a lovely stay, and look forward to returning to the hotel. I was very dissatisfied with the room. There was a dead cockroach stuck on the wall. Dead spider onthe floor as well as on the wall. We couldn't open the window as the the latch to hold it was broken. The hotel does not look like it has been maintained in years. The carpets in the reception area and corridors are so disgustingly horrible and rundown, its an eye sore just looking at it. In various areas smaller carpets (as above) are also torn or broken. The two rooms they had me in, they both have a stuffy old dirty smell, with dated carpets. The entire feel of these room are uncleanliness and you can't even feel like you can relax in the space. Old cupboards, broken chair or no work-space/desk-space area, added to the unwelcome feeling. The room I was upgraded to, bathrooms are dated, with a hand-shower against the wall - so not even the shower was a good experience (had to literally take the hand-shower and keep it over my head and body). The rest of the upgraded room looks like an old block of flats, that no one really wanted to live in. The rest if of the staff, no one with a friendly attitude and would not even greet when you passed them. Certainly one of my most disappointing stays booked through Agoda- and what surprises me is that the hotel had an Agoda gold recommendation/award for 2015 - I don't know how they passed that one. This place cannot be called a hotel - and it almost feels as if a dirty brothel fits the type of institution better. I am literally disgusted! Hotel is an colonial building, which looks great, however, is in the CBD and near the harbour, which isn't a great area for tourists. My room, however, was clean and comfortable, good shower etc. Staff were friendly, although I only stayed a couple of nights before moving nearer the promenade, which was more suited to my trip. Although not a bad place, I would only recommend if you know and familiar with the area or on a business trip and need to be in the CBD. 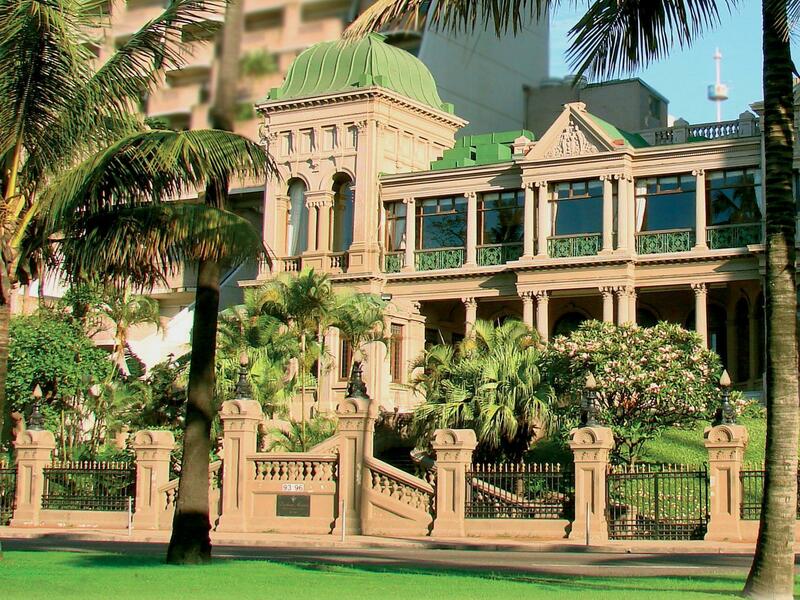 Built in 1901 and is considered a Durban landmark. Has kept it's heritage and is reflective in the hotel decor and rooms. Staff were very Friendly, room was clean and presentable. Close to good restaurants and nightclubs. Price was very reasonable. this is a great hotel, it will give you good standard for a 3 star. Breakfast is good with all the elements that you would expect. Safe parking, good internet connection, some rooms have balconies, Air conditioning system is good in the rooms. Some rooms have a small refrigirator so this can be very handy should you have water and other things to keep chilled. Overall this is a great hotel. I stayed over night ,so I didn't get a chance to explore the entire place but my room was great, and spacious. I wish there was an iron in the room or available on request instead of going to the lounge to iron clothes. However, I'm sure there are reasons for this. 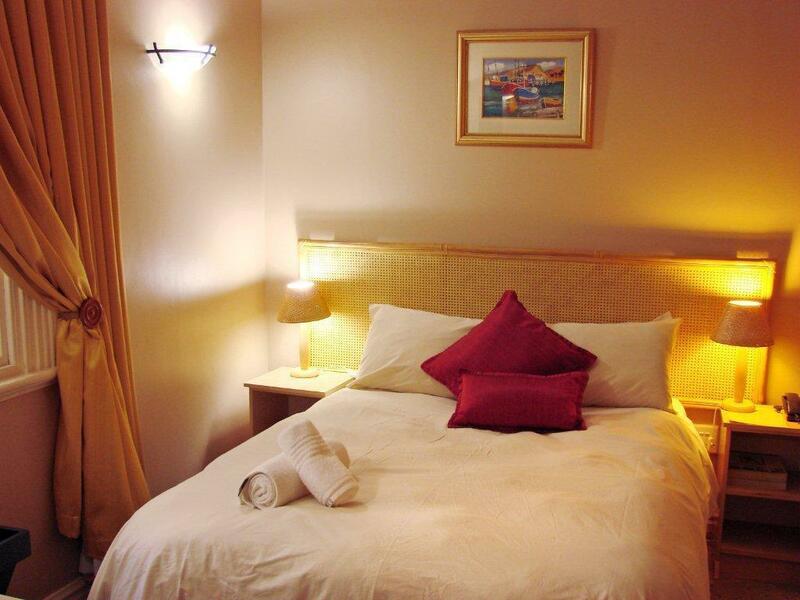 Overall, great stay and conveniently located to almost everything in the city. Thank you.